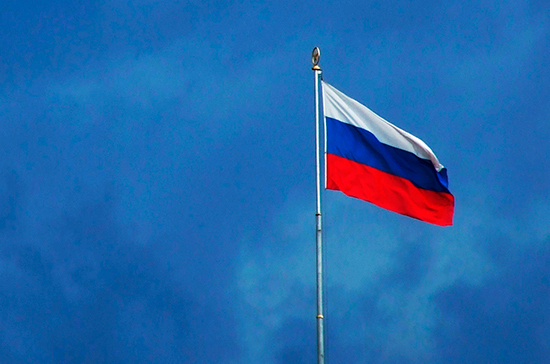 Russia hopes to soon sign agreements on free trade zones with Israel, Singapore, India, Egypt and Iran. This was told by the deputy head of the Ministry of Industry and Trade Sergey Tsyb, reports TASS. He noted that the countries-members of the World Trade Organization (WTO) use more than 7.5 thousand non-tariff measures restricting trade, therefore Russia needs to conclude agreements on free trade zones. They are already acting on the part of the Eurasian Economic Union (EAEU), the CIS, Vietnam and Serbia. “In the near future, we expect to reach similar agreements with Israel, Singapore, India, Egypt, Iran,” said Tsyb.